For those of you who have read my blog posts here for the past 2 years you are going to realize this post is different from my past posts. Today’s post is a subject that I am not sure gets enough real coverage in the genealogical field. I don’t want you to feel like I am beating the proverbial dead horse here, but since it is still brought up, maybe there is a disconnect on the issue somewhere. We all know that we shouldn’t plagiarize. We all know that there is this thing out there called “fair use.” But what those terms actually mean seems to be where the confusion lies. It’s my family! Why shouldn’t I be allowed to copy, paste, and reuse or republish what I find online? That person doesn’t REALLY own it. We all do!! Many people are confused primarily by what is right or wrong. It would be nice if this issue was purely black and white, but unfortunately there are a few shades of gray thrown in. I have heard people state that if you are not sure if you should do something, don’t do it. That would be the safest thing to do in any situation. However, there must be something in our subconscious (or for at least most people) that sends up that red flag. Where do we turn to learn more about that choice? I don’t want to spend the next few years of my life becoming a copyright attorney but it would be great to at least have a cheat sheet! In the case of plagiarism it seems like it should be black and white. If you copy another person’s words or ideas you have stolen. Done. It is theft if you did not quote them or gain their permission to use their words. Unfortunately in today’s world, the world of the Internet where you can simply copy and paste entire websites, there are misguided attitudes toward what is stealing. Throw in the various “rules” and laws may vary according to country, well, it makes my head pound. Simply Google the word “plagiarism” and you will be inundated with page after page of websites talking about what it is and how to protect your work from it. The website plagiarisim.org is an excellent resource. They have an entire page dedicated to educating people on what plagiarism is and how to avoid it. As a writer I have a real fear of being accused of plagiarism. The amount of reading I do (for entertainment and research) makes me question what I put down on paper at times. I have to think to myself on a regular basis “was that original, or did I get that thought from somewhere that I can’t remember right now?” So far I have not been accused of plagiarism that I know of, and I actively work hard to keep it that way. I guess since it is a real fear it makes me think about the issue even more. At times I feel like I may in the minority on this point though. When I was at RootsTech in February 2016 I sat in on a panel dedicated to ethics in genealogy. You can read an after article about it on the FamilySearch blog written by Lynn Broderick. Listening to the audience, even when you thought the answer was black and white, there seemed to be doubt and uncertainty everywhere. It made me think. It made me look around the room and realize that this topic is far from over. Lucky for me as an ambassador I had an opportunity to use the media hub recording studio at the conference. Very quickly my partners from The In-Depth Genealogist and I put together our own panel covering the subject, and were able to get the Legal Genealogist, Judy Russell to join in. You can watch the video on our YouTube channel. It is only 10 minutes long, but Judy says it better than anyone else I know! I guess what I am trying to say here is, think before you act. Read what you write and cite your sources. Ask for permission because that will save you heartache, and possibly money, in the future. Really, we were all taught to keep our hands to ourselves in kindergarten, as adults it seems we just need to learn to control our mouse more. Before I end, have you ever used a plagiarism prevention website before? I have not, but know several people (mainly teachers) who do. Perhaps this is what we need to show and teach other researchers? Maybe simply say “here, use this website when you write, and then either breathe a sigh of relief or cite your source.” Now some of these websites cost money, but I did find a few free ones online. The National Institute offers a course titled Genealogy and Copyright Guidelines by Sharon DeBartolo Carmack, CG. Required reading for the course is her book Carmack’s Guide to Copyright & Contracts: A Primer for Genealogists, Writers & Researchers. (Baltimore: Genealogical Publishing Co., 2005). While it covers the nuts and bolts of copyright issues that face a genealogical researcher (and contains many excellent real life examples) I think it misses the visceral gut reaction I was looking for to what is right and what is wrong but it is a course I recommend everyone take. Oh, and keep the information from this course at your fingertips. 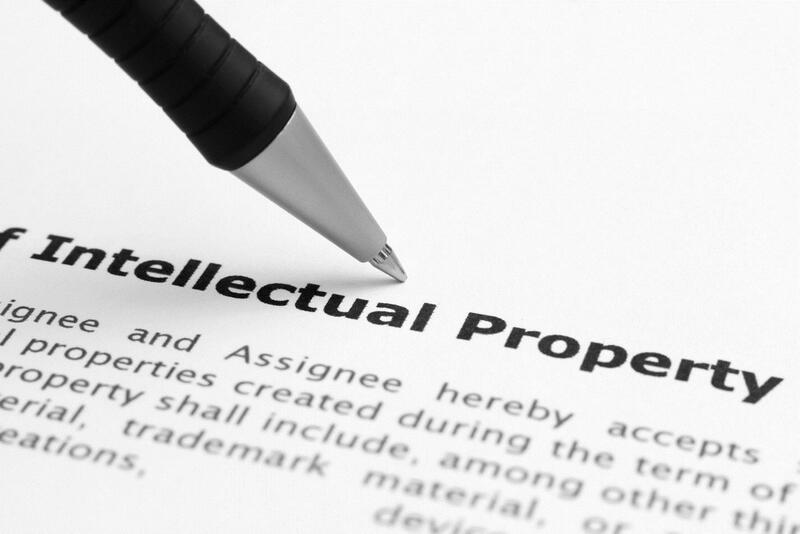 If you did not personally create a piece of intellectual property yourself, you must cite the source. In genealogy we are looking back and someone else created the information we are looking for. About the only thing that might be original is speculation about or interpretation of a body of evidence. I’m grateful to a rigorous academic past for learning this before i ever started genealogy.